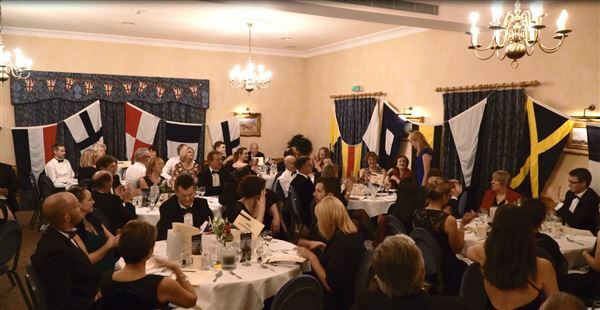 We are delighted to announce that at our Trafalgar Dinner we managed to raise over £5,000 for the Future Leaders Fund. The Future Leaders Fund provides grants for Norfolk young people to help grow themselves as leaders whilst helping others around the world. With this money we will be able to help even more young people in 2017. We would like to make a huge thank you to all those that were able to join us on the night. Your kind donations have facilitated the sustained growth of the fund and our continued support for Norfolk young people.